Could this be? Could this be the last “Behold” post…ever this season? 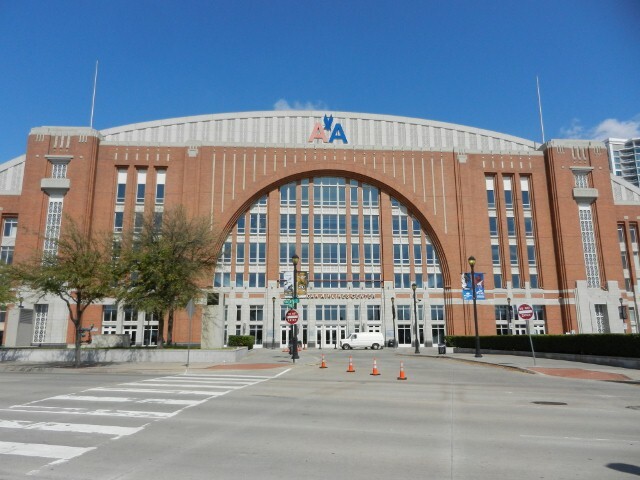 Welcome to the American Airlines Center, home of the Dallas Stars since the move from Reunion Arena following the 2000-01 season. There are three franchise-specific retired numbers honored in the rafters here: Neal Broten (#7), Bill Goldsworthy (#8) and Bill Masterton (#19). Only Broten, who appeared in 116 games from 1993-95 and 1996-97, was ever a Dallas Star. 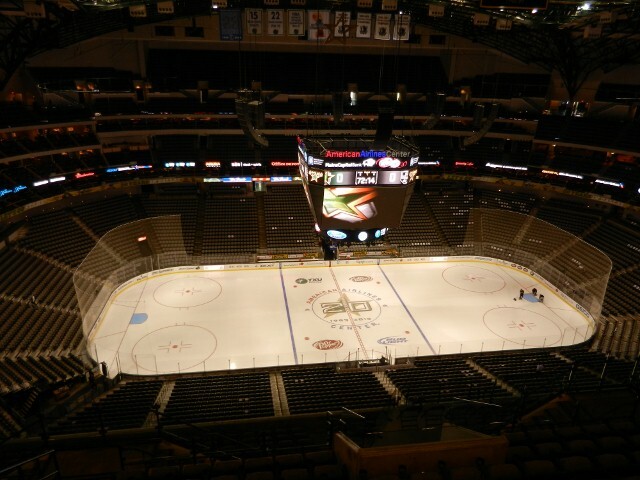 Game time is 5:00 pm CT, and I’ll be joining Patrick O’Neal on Kings Live roughly 15 minutes prior to discuss the approaching trading deadline.